This latest image gallery shows a selection of our products in both residential and commercial settings. These include smart glass which turns from transparent to opaque at the touch of a button to give privacy when required. Whether you're looking for office partitions or architectural glass, our UK manufacturing facilities can offer a 'tailor-made' service or fast turnaround stock service to provide glass and components for your project. We can custom make glass for any architectural project and our office partitions are typically available in a 10-day turnaround period (3 days for express stock orders). We are happy to take bespoke orders for architectural glass from new and existing customers through our dedicated architectural glazing division. 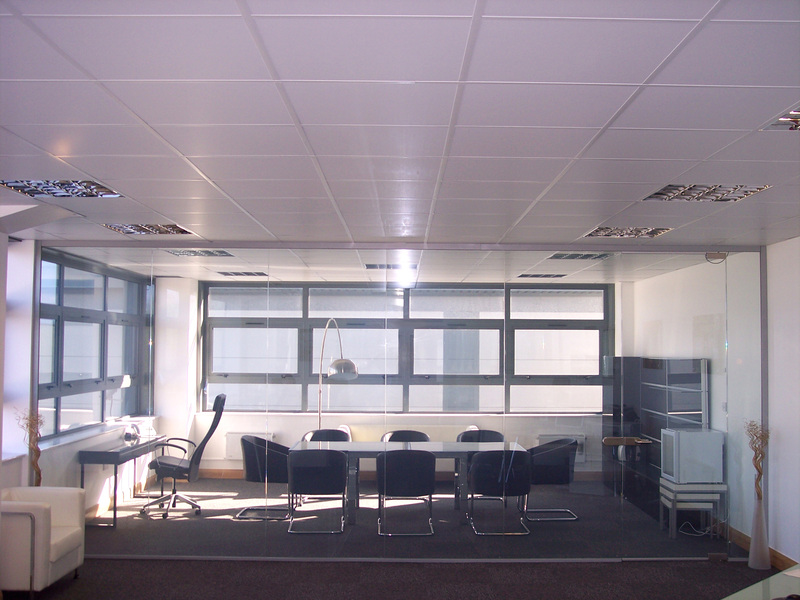 For glass partitions and architectural glazing, please call us on 01444 230807 or click here to make an enquiry.